At Skills Team all our Training Courses can be tailored to both Companies and individual needs and requirements. We have listed below a small selection of the range of training courses available. If there is a particular area you are interested in, please click the heading and take a more detailed look at the individual course or alternatively you can contact us by phone or via email in order to obtain more information about the different courses on offer. 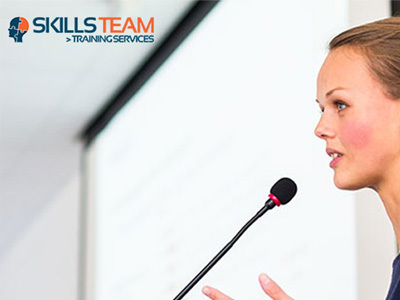 Skills Team is the training arm of the Facilitas Group. 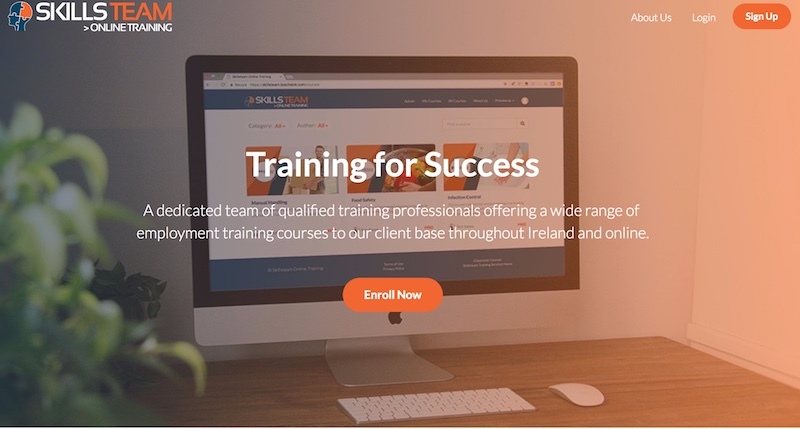 A dedicated team of qualified training professionals offers a wide range of employment training courses to our client base throughout Ireland and Online. 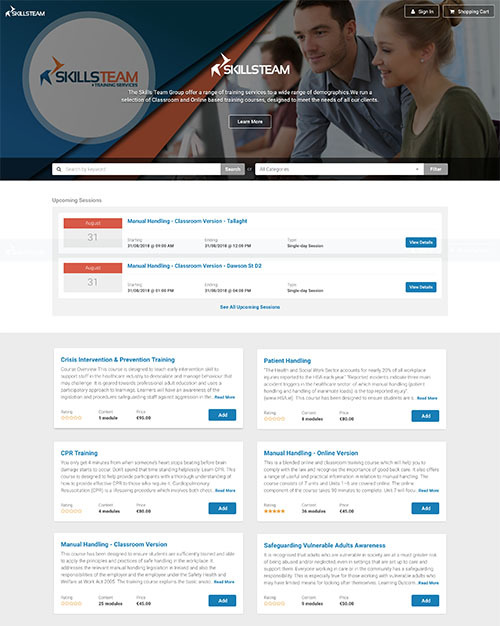 Skillsteam Online provides universal access to Ireland’s best trainers and a range of online training courses. Automated certification upon successful completion of our online exams. Visit the site now and click to book your next training session. Skills Team Employment Services was selected to partner with Seetec and the Department of Social Protection (DSP) in the delivery of JobPath across Dublin.